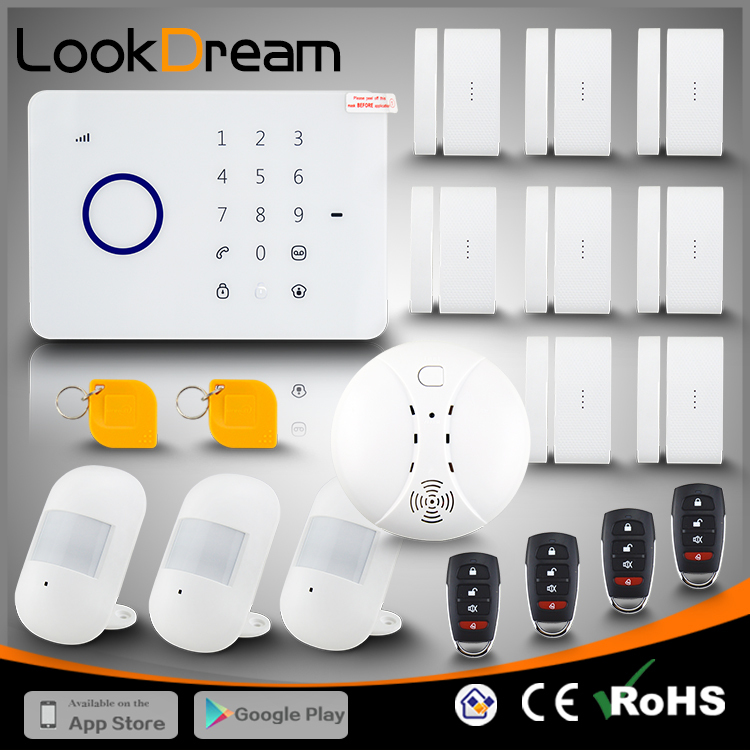 Chenghelichuang CO.LTD is based in Shenzhen,China.The brand is LookDream.it is one of the leading security products companies in china. 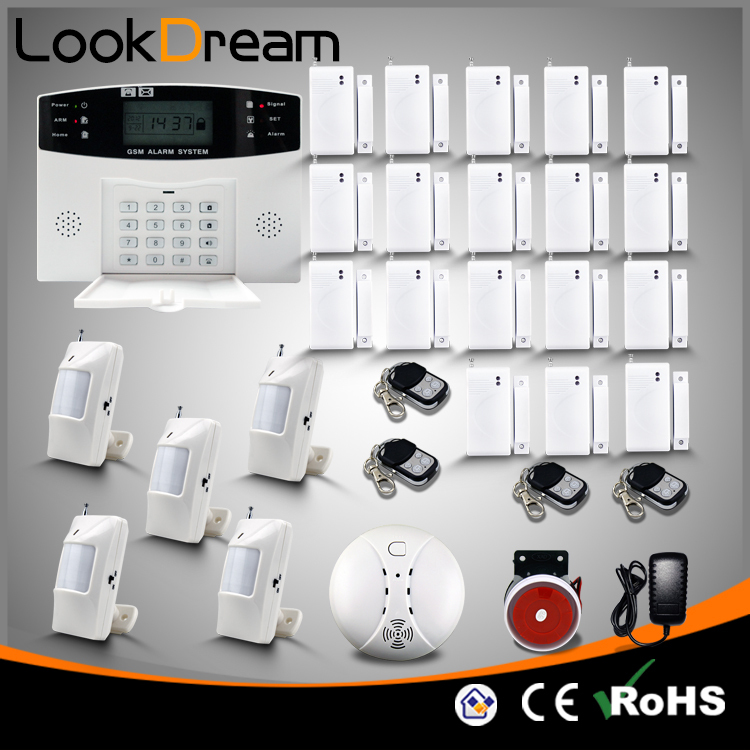 In 2008,two classmates visited some alarm system factories and talked with the owners of factories.they saw the price of products was a little high and quality was not very steady.they realised that this a a good opportunity.after then,they designed and made GSM alarm system,PSTN alarm system,CO alarm,smoke alarm,gas leak alarm. 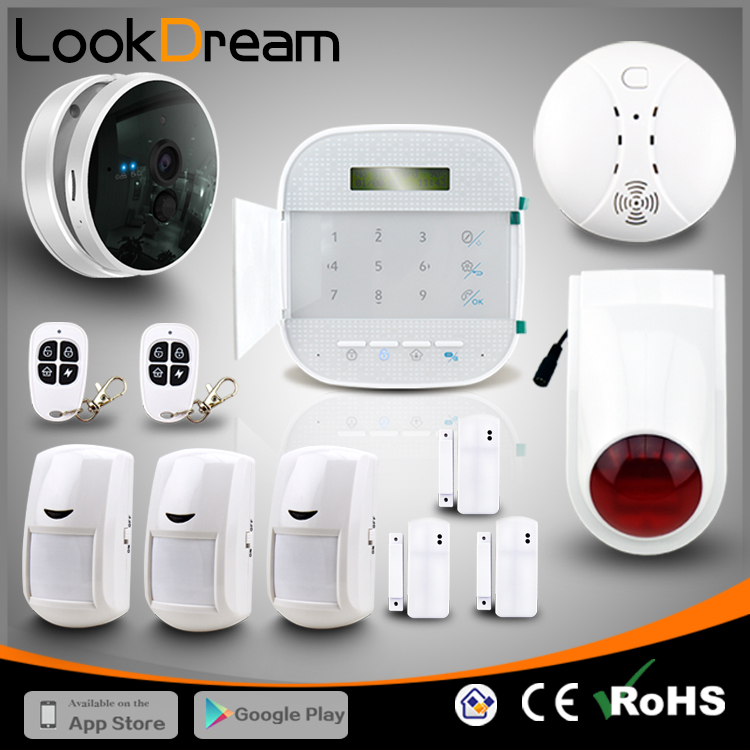 LookDream have a full range,all products made to the highest standards and also had the CE certification.the company marketed its products around the world through the internet. 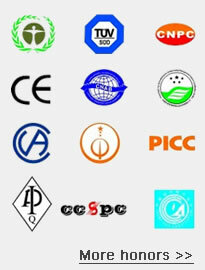 In 2015,the company is SHENZHEN CHAMBER OF E- BUSINESS,vice president of the association. Today the company employe about 90 peoples. 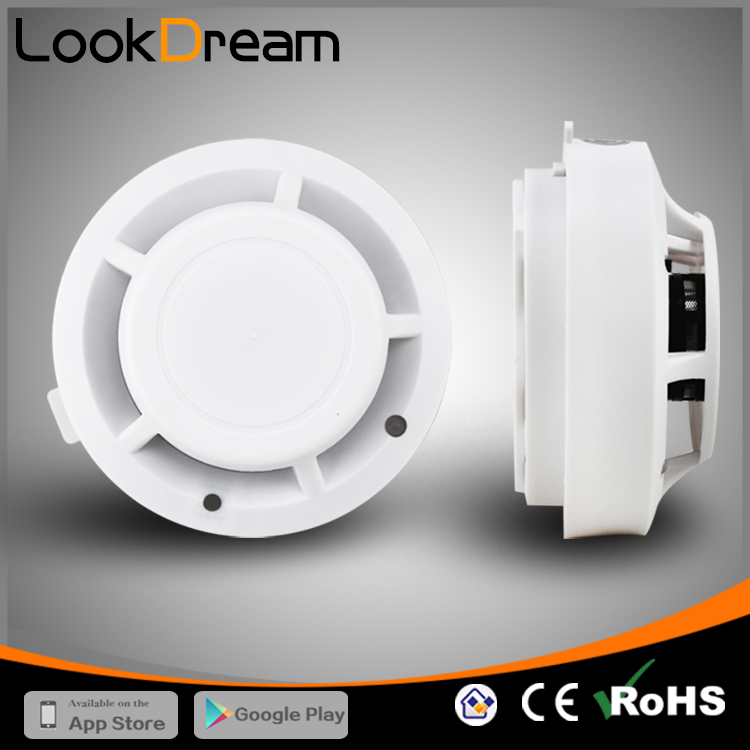 LookDream has a revenue of about $20 million.with customers in both USA and Europe,the company exports up to half of its production. Do I Really Need A Home Security Anti Burglar Alarm System? According to Home Alarm System Report, over 2 million home burglaries are reported in the United States each year and, on average, a burglary of a home in the U.S. occurs every 13 seconds-or about four burglaries a minute, 240 an hour, and nearly 6,000 a day. Both homeowners and renters need to consider these statistics when it comes to protecting their families, roommates, and possessions. 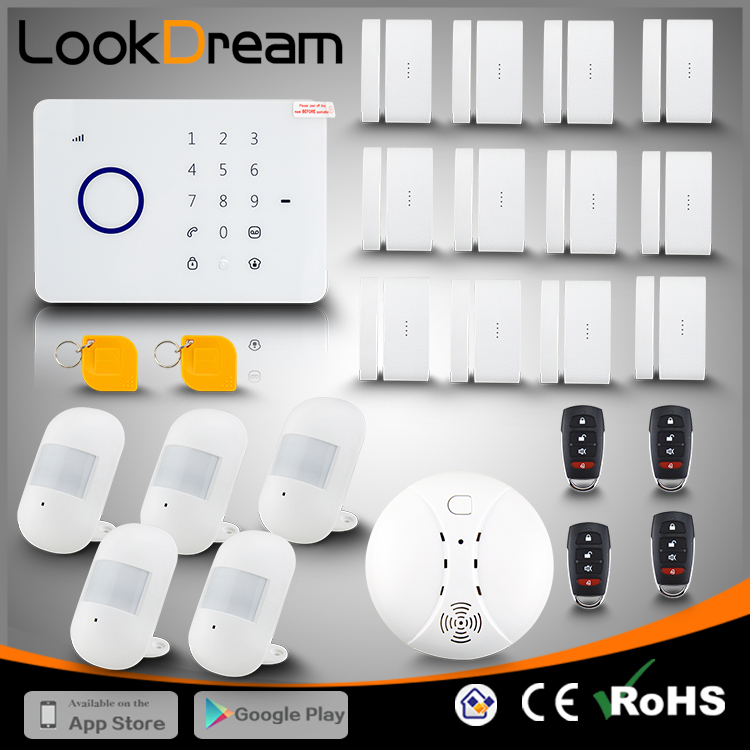 One potential deterrent to home burglaries is a home Security Anti Burglar Alarm System, which, according to statistics, does have an effect on whether or not a burglary will be successful. Despite any numbers or fears of break-ins, only 14 percent of U.S. residents have an anti-burglar alarm protection system installed in their home. With crime rates increasing in metro cities especially, now is the time to determine if investing in a home security alarm system is the right decision for you. Fifty-nine percent of home burglaries occur during the day while residents are at work or at school, and homes with a lot of cover, such as from trees, gardens, and fences, are most commonly broken into. Most break-ins occur in July and August, and February has the least amount of break-ins on average. Statistics show that more than 95 percent of burglaries involve break-in by force, such as by breaking a door lock or a window. In many cases, a home security alarm system could prevent homes from becoming a part of these statistics. The main and most essential reason to invest in a security alarm system is to prevent crime in your home. 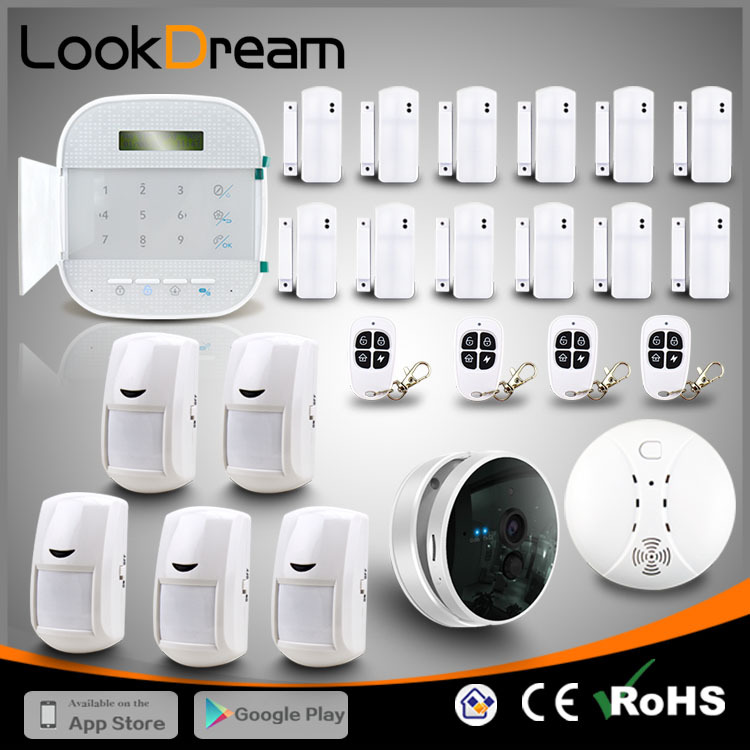 According to the Electronic Security Association’s “Home Safety Fast Facts” report, 9 out of 10 burglars said that if they encountered an alarm or home security alarm system, they would not attack the home. According to the Greenwich Study of Residential Security report, homes without a security system are 2.7 to 3.5 times more likely to be subject to a burglary. Thus, in addition to precautions like window locks and deadbolts on doors, a security system is a prime candidate for your home safety options. Often the main deterrent for people thinking about getting a home security system is the cost, which usually includes a monthly bill and any initial installation products and fees. You may not think the cost is worth covering the potential risks-a decision that only you can make for yourself. Not only can you invest in a security system itself, but alarm monitoring services are also crucial. Instead of just protecting your home, these types of systems can alert a company monitoring your home for you, send you messages regarding the status of your home, alert the police in the case of a break-in, and so forth. 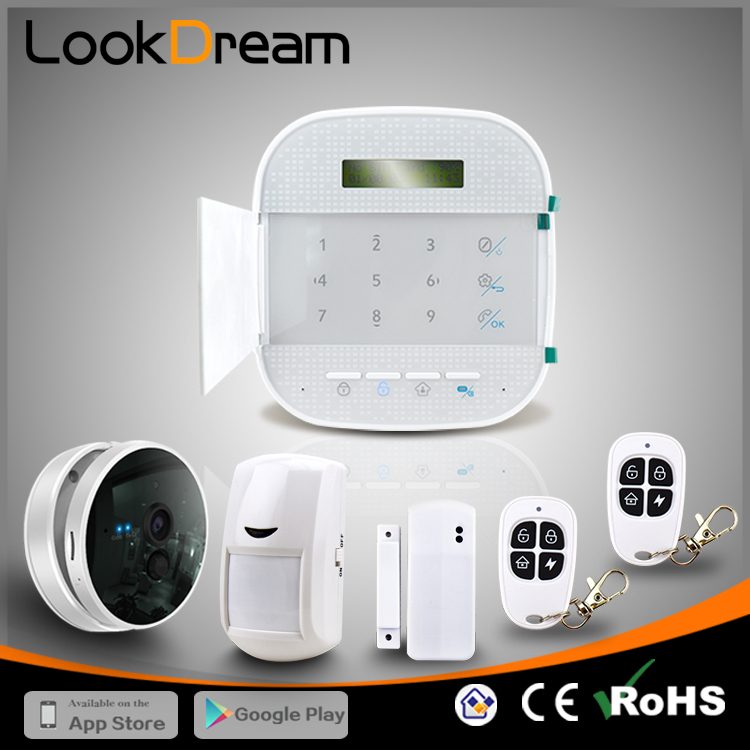 This can offer your home an even more complete security package, as someone will be safeguarding your home just as intently as you are. Another important reason to invest in alarm monitoring is for smoke and fire detection, which often comes as part of the security package. Whether it’s a cooking mishap or an electrical issue or spark from your central heating unit, fireplace, water heater, heating stove, and so on, it’s important to have an alarm monitoring system that can report the fire quickly-possibly even before you can. Fires can be dangerous and cause a lot of damage, so it’s important to prepare and protect your home in any way possible. Akin to security systems, cost is often the main drawback for some when they look into getting an alarm monitoring system. Monthly fees and initial setup costs can add up, but the safety of your home may still make these costs worth it to you. 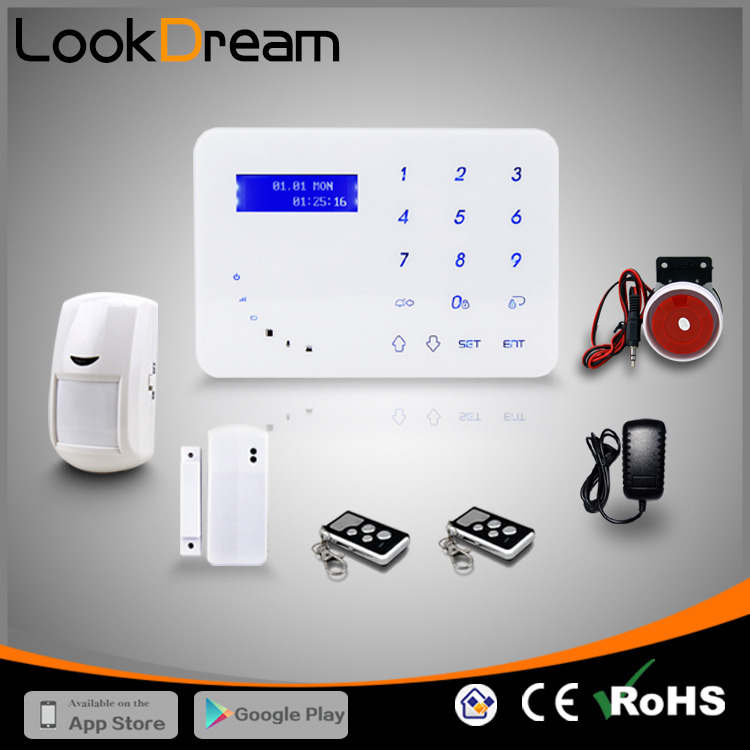 Now our new home security alarm system only need basic system fee.there are no any other fee and also easy to install by yourself.It is good time to decide to buy it. A 2005 FBI study showed the average burglary will result in $1,725 in losses and, depending on the area, a home could have a 25 percent chance of being burglarized each year. This means that a homeowner has a 1 in 4 chance of losing around $1,725 a year from a burglary..
What Time To Have A Carbon Monoxide Detector Installed In Home? When should you install a carbon monoxide detector in your home? Does everybody need a carbon monoxide detector? What kind of appliances might cause carbon monoxide poisoning? Our answer: You should have an active carbon monoxide detector alarm installed in your house when you are burning indoors any type of liquid or solid fuel for heating, cooking or other use. If you have fuel-burning appliances on more than one level of your home, you should have a carbon monoxide detector alarm on each floor. For example, if you have a gas range on the main floor and a wood-burning fireplace on the lower level, you should have carbon monoxide detectors on each of these floors. Such fuel-burning appliances are generally tested and safe to use, but should there be a clogged vent line or any part of the appliance that becomes faulty, it could release hazardous levels of carbon monoxide in home and death can occur within minutes. But you can keep your family safe by using a carbon monoxide detector alarm which can alert you to the presence of this toxic gas. You should also consider installing a unit in that area If you work regularly on running vehicles in a closed garage. Carbon monoxide is a gas that is present in the air but it’s the incidence of high levels that can make this gas deadly. This poisonous gas is odorless, colorless and tasteless. 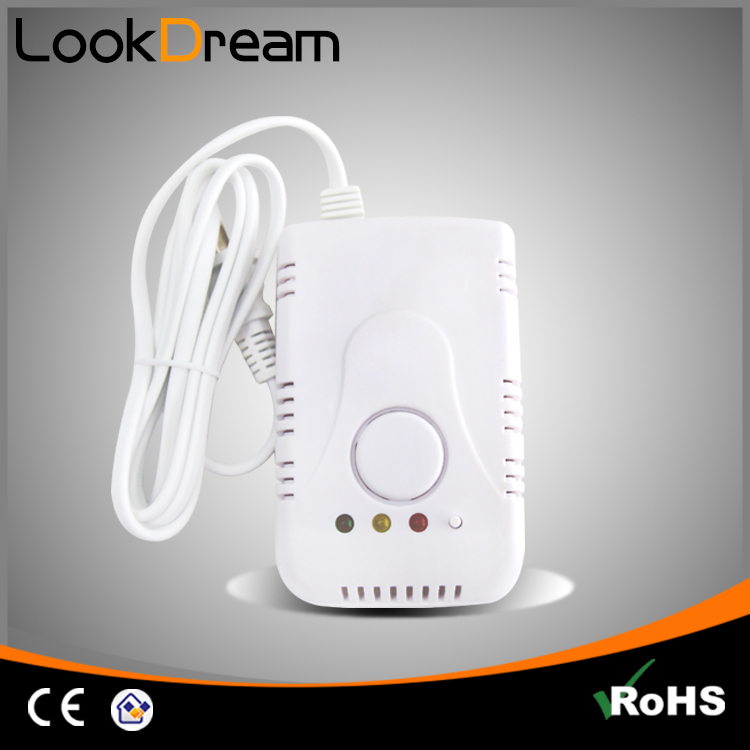 Its presence can only be detected with a working carbon monoxide detector alarm. Detectors are available in battery form models.Use and install are easy.